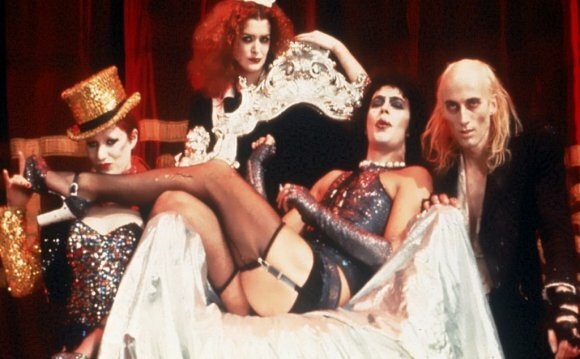 For a longtime “Rocky Horror Picture Show” fan like Laverne Cox, learning she’d be sharing the screen with one of the movie’s original stars in FOX’s televised remake was a dream come true. While the actress says she hasn’t had the chance to speak with Curry about the project yet, it simply has to happen at some point. As for her own personal favorite song from the movie’s legendary soundtrack, Cox says. “Particularly, ‘Don’t Dream it, Be it’ became a personal mantra for me.” Getting to sing it herself should end up being a pretty incredible moment.